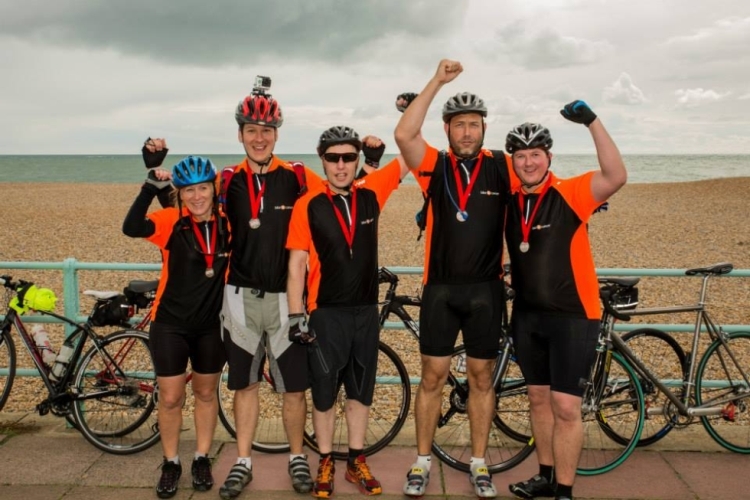 Join Bike 4 Cancer for this iconic charity cycle challenge! The 2019 ride takes place on Sunday 15 September. Places are strictly limited however so please register early to avoid disappointment. 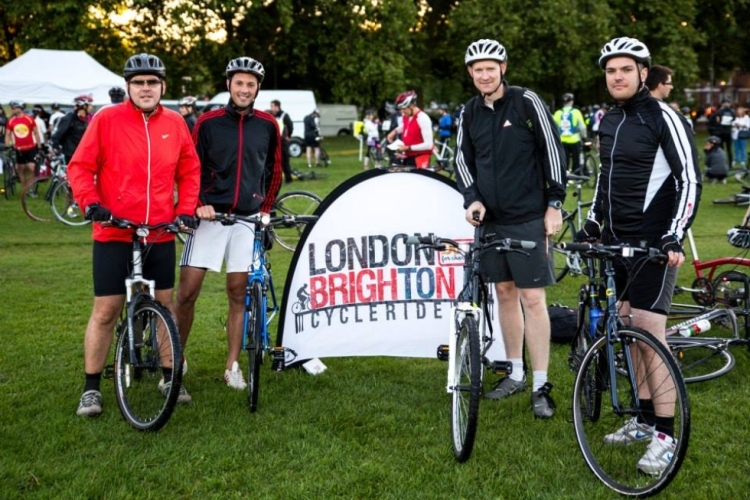 The 55 mile route starts on Clapham Common and travels through Mitcham, Carshalton, Chipstead, Banstead and Haywards Heath. Riders are also tasked with climbing the infamous Ditchling Beacon before the descent into Brighton! Any competent cyclist over the age of 16 can take part. The oldest rider we have had on the ride so far is 79! Although some training for this event will be required, completing this challenge should be within most people's capabilities. The spirit of the event is 'taking part' not crossing the finish line first, so please cycle as fast or as slow as you like! AND as we always say... "safety comes first!" Your £55 entry fee includes a buffet lunch mid-route, water stations, finisher's medal, breakdown & medical assistance, signage and marshalling. PLEASE NOTE: As there is an additional cost to Bike 4 Cancer for you to take part (on top of the £50 entry fee), we ask that you raise a minimum sponsorship fund of £150 to take one of our places.